"We are hoping to have the facility ready between two to three years from now and start to produce the vaccine." According to a report by New Straits Times (NST), Pharmaniaga recently signed a collaboration agreement with the Malaysian Ministry of Finance's Technology Depository Agency (TDA) and Hilleman Laboratories, a Delhi-based vaccine research organisation. "We already have a building in Puchong. We are in the midst of putting the facilities in, which will include all the equipment. 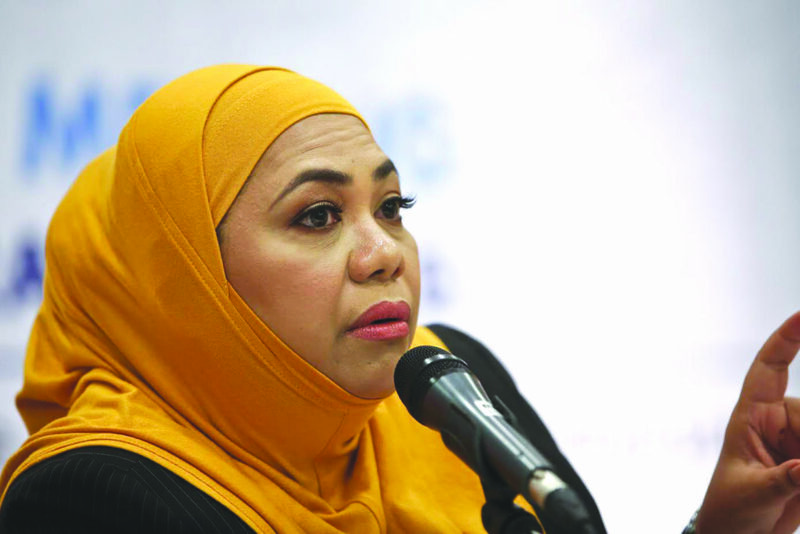 "We are hoping to have the facility ready between two to three years from now and start to produce the vaccine," explained Pharmaniaga managing director Datuk Farshila Emran. The vaccine manufacturing facility will conduct clinical trials, manage regulatory measures, and commercialise the products. It was reported that it will take the company around five years to commercialise the research by Hilleman Laboratories. 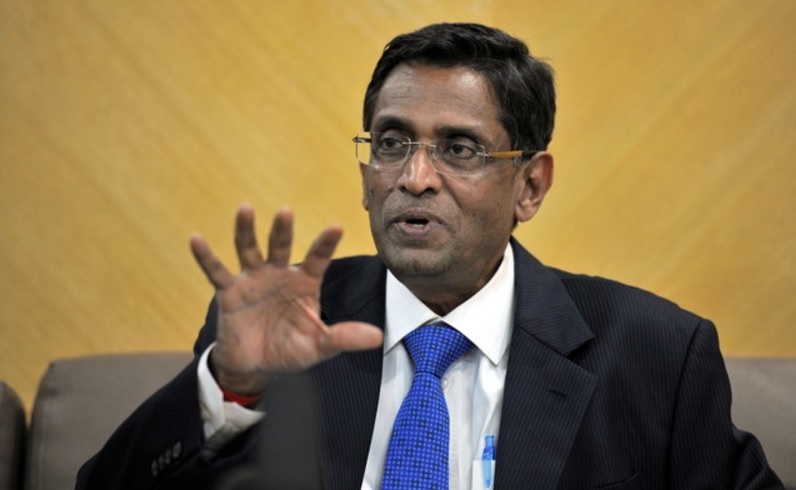 Health Minister Datuk Seri S. Subramanian assured that the halal processes for producing the vaccines will be approved by the Department of Islamic Development or Jabatan Kemajuan Islam Malaysia (JAKIM). He revealed that the rising public doubt among Malaysians on the halal status of vaccines is partly why some people are rejecting the vaccination programmes provided by the Health Ministry. "So far, more than 95% of Malaysians have received a complete vaccination programme carried out by the Health Ministry," he added, as reported by Bernama yesterday, 5 December. The halal vaccines are expected to be made available to the public as early as 2020 or latest by 2022. The Health Ministry has rubbished all these allegations, calling them baseless. It assured that all medicines and vaccines dispensed to patients in the country are halal and safe. 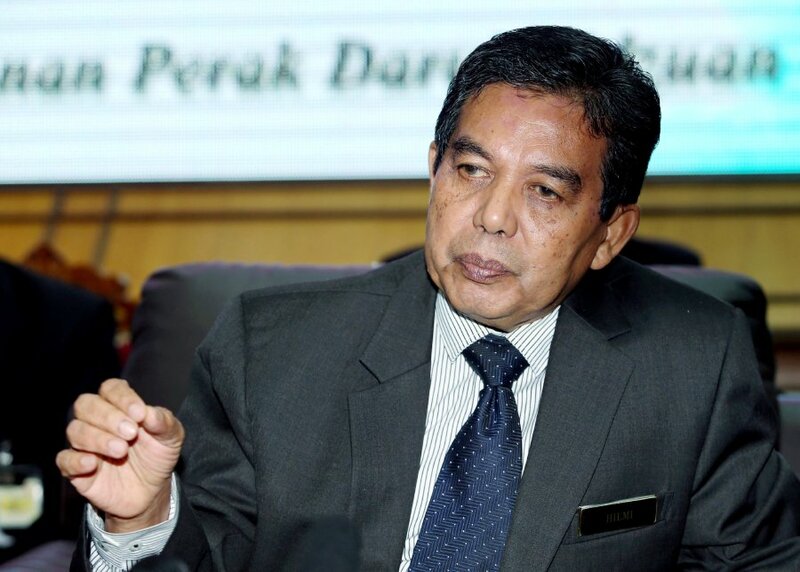 "The Health Ministry, however, does not compel the administering of vaccines but we encourage parents to get their children vaccinated as they have been proven to reduce the mortality rate of babies," explained Health Director-General Datuk Dr Noor Hisham Abdullah in a report by Bernama. Dr Noor Hisham said that most of these parents are influenced by anti-vaccination groups who blame vaccines for a wide range of health problems. He stressed that the number of incidents involving vaccine preventable diseases is steadily rising. 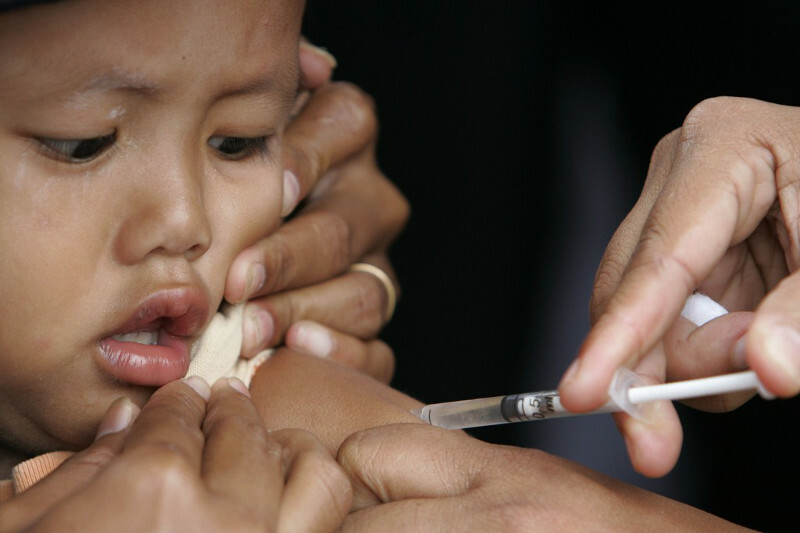 "Malaysia has achieved low levels of vaccine-preventable diseases (VPD) for diseases such as diphtheria and neonatal tetanus, but that does not mean these diseases have disappeared completely. "Many of the viruses and bacteria are still circulating in this country and that is why it is important that children, especially infants, receive the recommended immunisations on time," added Dr Noor Hisham, as reported by NST in January 2016. What are your thoughts on vaccination? Let us know in the comment section below. "Malaysians Are Becoming Tired And Angry For Being Squeezed Over Debts We Did Not Create"
Sheila Majid's recent tweet on the cost of living issues has gone viral on social media. The police have come up with ways to reduce these crimes.